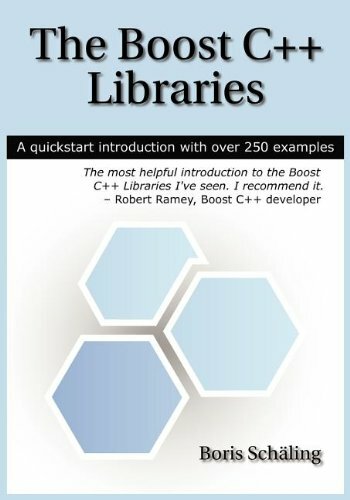 The Boost C++ Libraries introduces 38 general purpose Boost libraries. They should be of great use to C++ developers - no matter what industry they work in and no matter what software they create. The most important goal of the book is to increase your efficiency as a C++ developer. by Brian Gough - Network Theory Ltd.